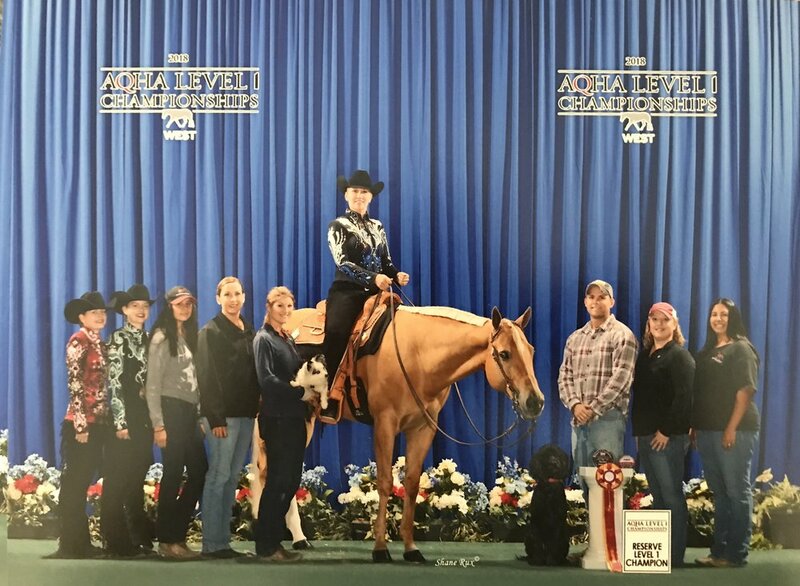 Congrats to team KBPH at the AQHA Level 1 Championship Show West in Las Vegas at South Point Hotel & Casino, April 17-22. 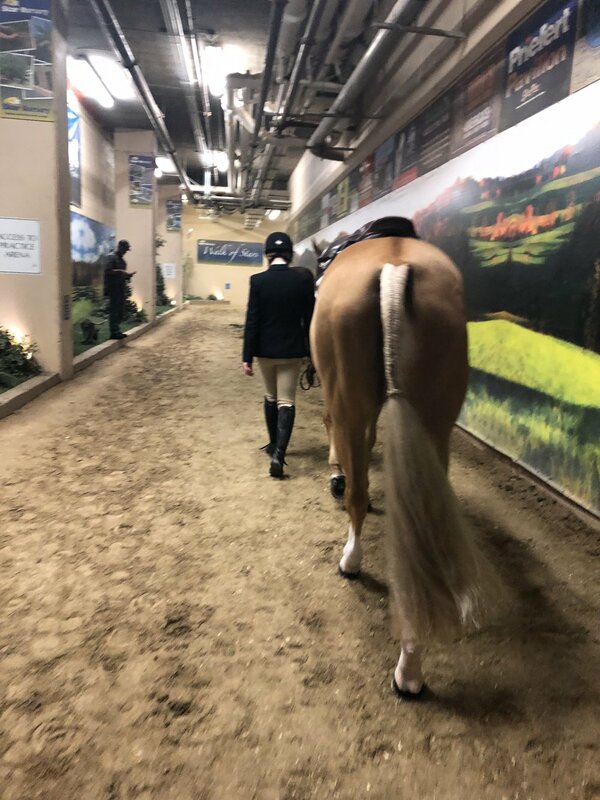 This show was so much fun and all our riders and horses met HUGE goals in the show pen. 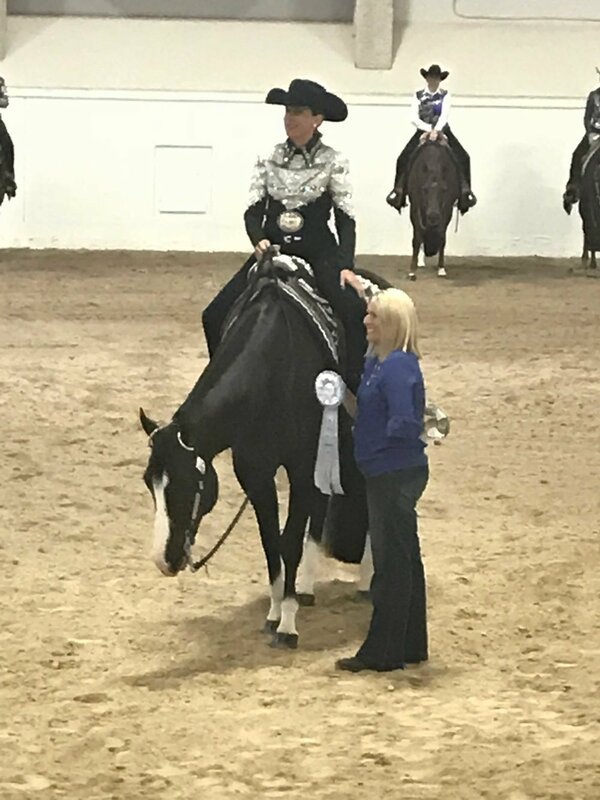 Laurie Buechner & Skye Blue Magic got Reserve Champion in the Rookie Amateur Trail- Laurie is from Newport Beach Ca. She is new to showing,-this was only their 3rd horse show ever! Ellie Bowmer & Skye Blue Magic got Reserve Champion in the Rookie Youth Trail & Top 15 in the Hunter Under Saddle. 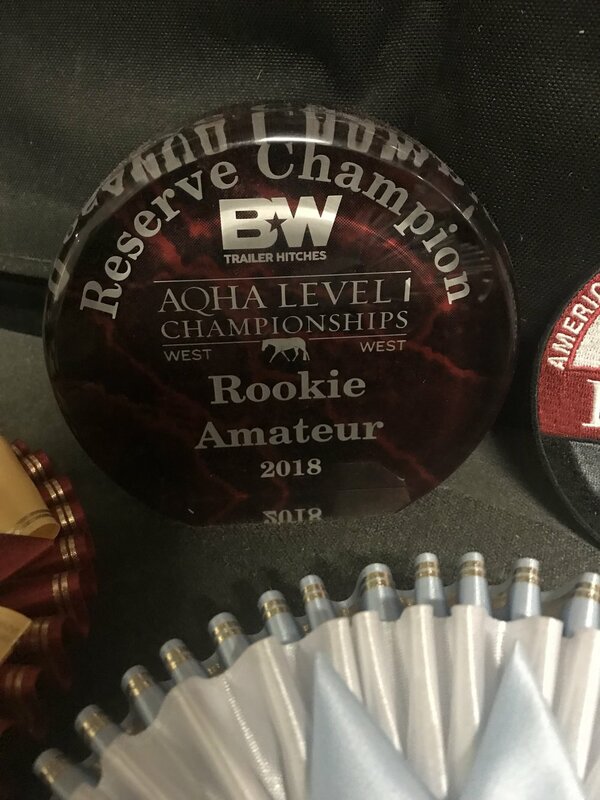 Kayla Bowmer got Top 15 in the Rookie Youth Trail- Kayla & Ellie are 16 year old twins from Aliso Viejo, Ca. They have shown in some small open circuits this year, but this show was their first big AQHA show and they rocked it. They will be showing at Pinto & Palomino World over the summer. Devon Martin & Repeat After Mee got Top 10 in the Select Amateur Horsemanship & Top 10 in the Select Amateur Trail. Devon is also from Newport Beach, Ca. 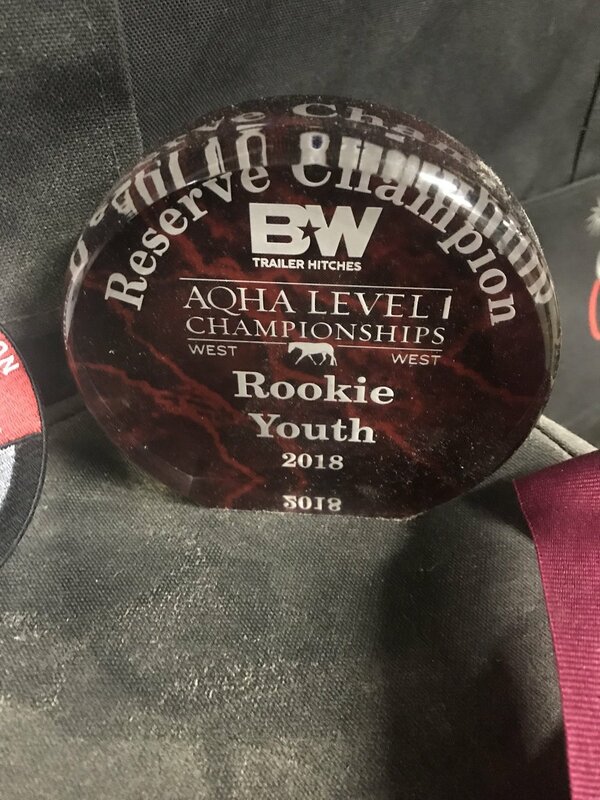 Devon has been working hard this year and will be showing At Paint World and will try and qualify for AQHA Select World 2019! Great job to all my riders and horses. I could not be more proud and blessed to have you all in my barn and to be able to call you all family! -Special thanks to my husband Trey McQuaig and friends Liz Pitz, Bella Bullard & Carina Acosta who came all the way out to Vegas to support and help us! We were so grateful!